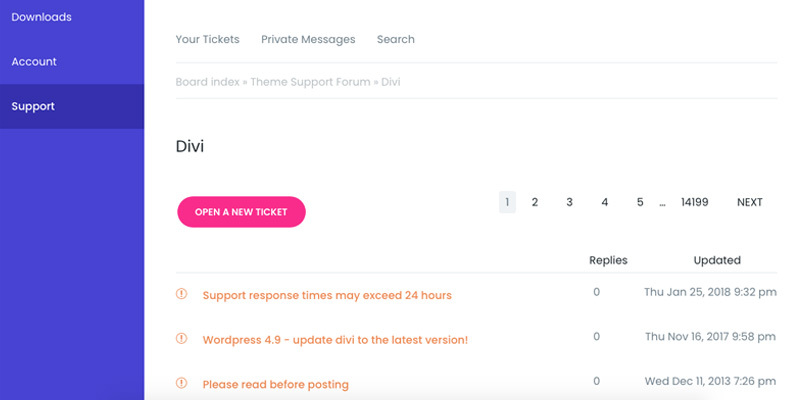 For those of you who already know about Divi WordPress theme might be thinking why I have mentioned it as a Platform, the answer will follow soon down this article. 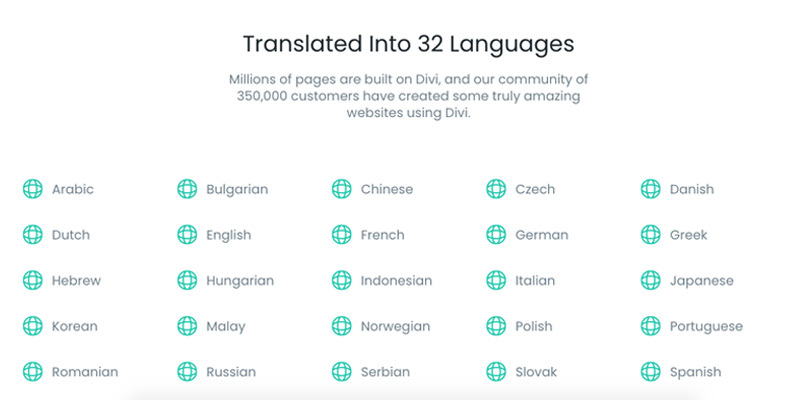 But for those who don’t already know about it, Divi is a powerful and one of the most comprehensive WordPress solution out there. Developed by Elegant Themes, Divi is by far their best WordPress creation and has been strongly adapted by developer as well as users out there. I have myself been using Divi on my website here at RJDesignz and have also developed few other websites I have developed for other people. I have found it easy and flexible to quickly build a professional looking website. In this article I discuss about some of the striking features of this WordPress theme and what makes it so special to mention it as a Website Platform and not just a theme. Note: The views expressed below are solely my own and as per my experience with Divi theme. Some of the links in the article below might generate some affiliate commissions. 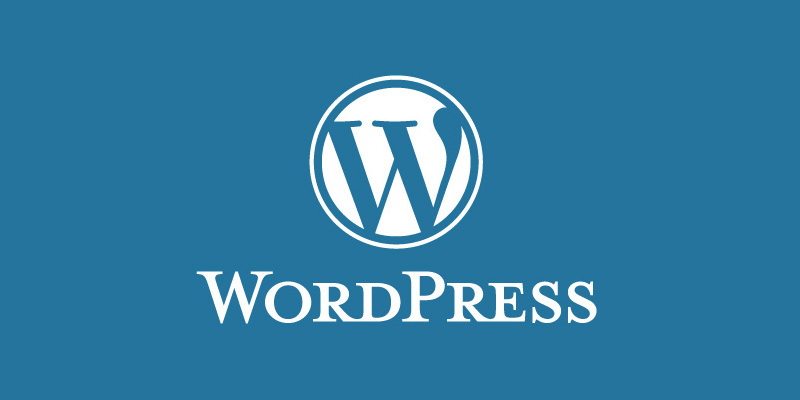 WordPress has been out there since many years now and has evolved itself as a strong, simple and secure CMS solution. It is adapted by 29% of the web and powers blogs, news websites and eCommerce websites.. Divi has been developed as a theme on top of WordPress which not only gives it the advantages of WordPress platform but also adds up much more to it. Divi WordPress theme features a visual Drag and Drop Builder that makes it super easy to create appealing pages, blog posts and portfolios without any knowledge of code. The builder is complete front-end solution and packs a whole lot of features and components that can help one create almost any design they could think of. Also it is worth mentioning that this Visual Builder is also separately available as a WordPress plugin when you purchase the Divi theme, hence making it easy to deploy on your existing websites as well. Why I have been mentioning Divi as a Web Platform from the beginning is because when you purchase the Divi WordPress theme, you not only get access to this theme, but a whole lot of other WordPress themes and Plugins. The membership gives you access to as many as 87 WordPress themes and 3 plugins. Divi theme along with these 3 plugins makes it much more than just a simple WordPress theme. I would explain about these plugins below. 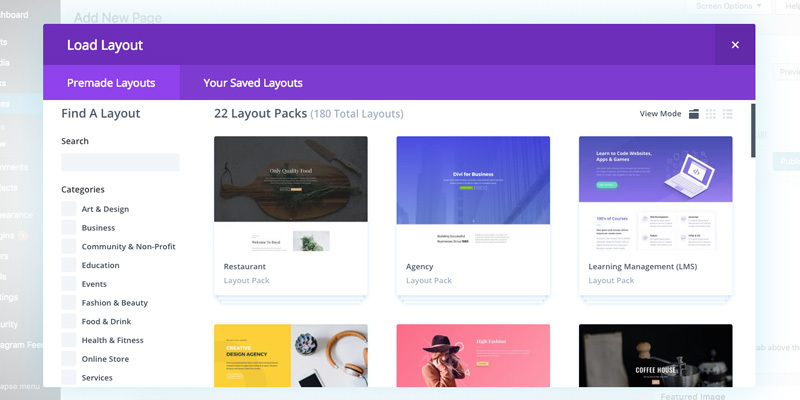 Though Divi already offers you an easy to use visual builder to create web pages of your choice, but it also comes with a huge collection of pre-built layouts that makes it real quick to build a new page. At the time of writing this article, Divi has as much as 180 pre-made layouts that range across a wide range of categories. When you purchase a Divi WordPress Theme, the membership gives you access to the Bloom plugin. Bloom is a plugin targeted to allow email opt-ins to your website visitors and generate leads. It comes with a collection of design and positioning options on the website to target the website visitors in an effective manner. At the back-end, it provides you access to a intuitive dashboard full of rich statistics and analytics to help you understand your customers and plan how to connect with them. Monarch is possibly the best WordPress Social Sharing plugin I have used till date. It not only provide you a range of options to gel well with your website content, but at the same time gives you access to a comprehensive dashboard to configure them and analyse the visitor interactions. Setting up Monarch is very easy and covers 20 of the most popular social networks. 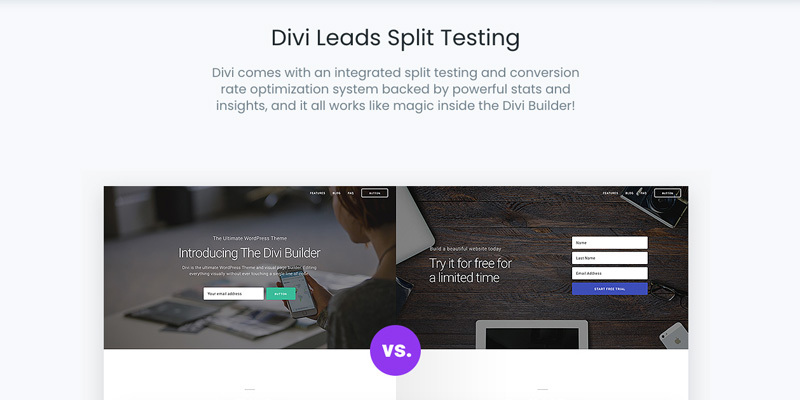 Divi theme itself and its plugins offer ability to run Split testing or A/B testing on your content. The benefit is obvious, understand what is most liked and used by your website visitors so as to make decisions accordingly. In Divi, not only the front-end elements are fully translated but also are the back-end options. This makes it easy to adapt, no matter which language you have grasp on. Also it packs Right-to-Left (RTL) support, making it easy to read on eyes, even if you are using the theme on back-end. It has been translated into 32 languages. All WordPress Themes and Plugins offered by Elegant Themes come with a comprehensive help guide. Their YouTube channel offers a wide variety of helpful videos that cover tips and tutorials to use these themes and plugins effectively and get the most out of them. The forums at Elegant Themes are extremely active and you can rely on the people over there to answer your problems and guide you well. 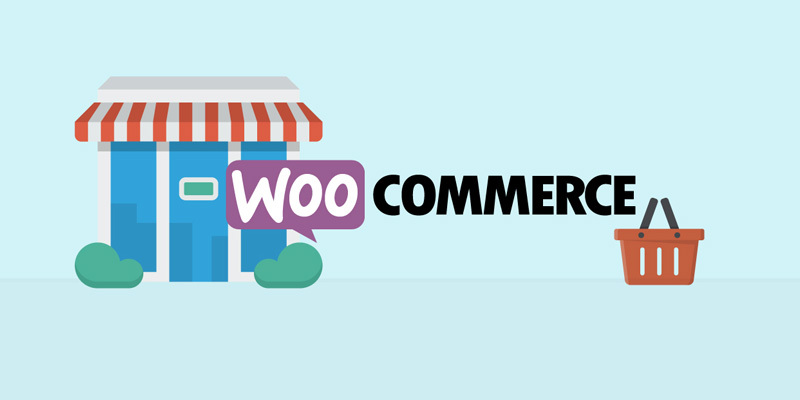 WooCommerce is undoubtedly the best eCommerce solution for building an online store. It powers around 30% of the world’s eCommerce websites. Divi integrates very well with WooCommerce platform, both in terms of functionality and design. The customers on your website won’t feel at any point that they are being taken easy somewhere and the payment methods from WooCommerce are acceptable globally. These cover most of the major features of this platform and 100s of other features that are worth mentioning but difficult to cover in this one article. I strongly recommend you to give this WordPress platform a thought and consider it for your next project. 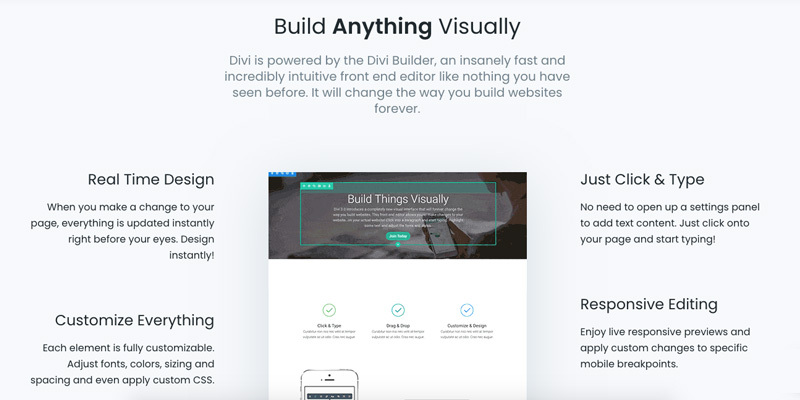 Whether you are a Web Developer who is looking for a solution to build intuitive and quick websites for customers or you are a person looking to try building a website on your own, Divi is for all and would surely serve the purpose you are looking for. Divi comes with 2 flexible pricing models. Either you can go for an yearly fee of $89 or one time fee of $249 for a lifetime access to it. Both these memberships offer access to all WordPress themes and Plugins from Elegant Themes. So, give this a thought, explore Elegant Themes’ website for their themes and plugins. I am sure you would be amazed by the features and would definitely consider it for your next project. I have used Divi in the past but kept running into website speed optimisation issues. But your review is quite interesting and will give it a try once again. Also, I would love to see a review / compare of some WordPress cache plugins as well! I agree with the fact that there have been some speed issues earlier. They came up with some speed optimisations few months back that were done after receiving similar feedbacks from the users. I have myself seen it performing better after that. Divi is very much improved now. But some more improvements are still needed. Divi competitors are still people first choice.